We've extended the deadline for submitting Student Scholarship applications to April 29. Practitioner scholarship applications are open now. 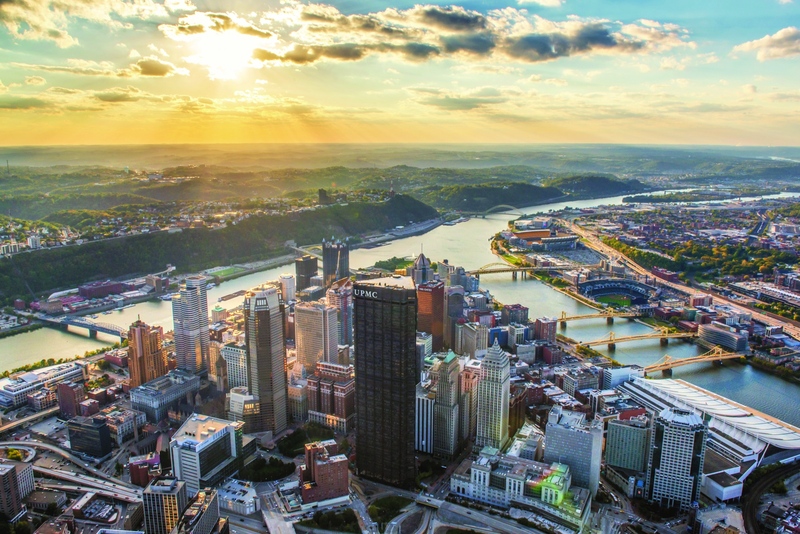 The 2019 Natural Areas Conference will take place at the Pittsburgh Sheraton, in Station Square, which is right on the Monongahela River where it meets the Allegheny River and forms the Ohio. The address is 300 W Station Square Dr, Pittsburgh, Pennsylvania 15219 USA. The hotel has stunning views of both the 3 rivers and downtown Pittsburgh, and is close to many shopping and dining opportunities. To receive the conference rate for your room, please call 1-800-325-3535 and make sure that you note that you are booking your room for the Natural Areas Conference. Single and double occupancy rooms are available at a special rate of $149 until Friday, September 6. All conference attendees will receive free wireless internet during their stay. Hotel parking is $23 per day in the adjacent parking garage. The Sheraton does not provide an airport shuttle, but the Pittsburgh Airport offers taxi, bus, limousine, Uber and Lyft service as well as a SuperShuttle reservation service that will drop you at the hotel. 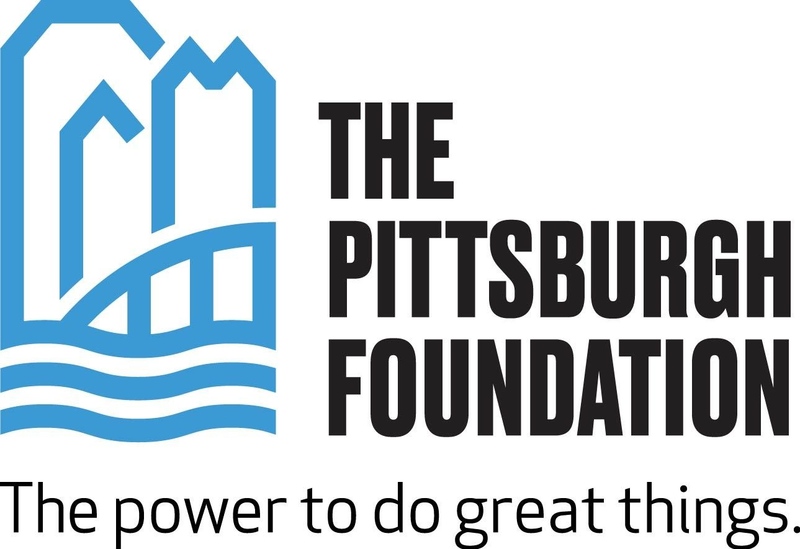 Pittsburgh is recognized internationally for the quality of its food and restaurants. Options in Station Square, the complex that includes the Sheraton, feature the historic Grand Concourse and many more. Or consult this best-of list for destinations around the city. In addition, the Sheraton includes a full-service restaurant, a cafe serving Starbucks coffee, and a unique central bar and gathering area. Downtown Pittsburgh, including Market Square and the Cultural District, is just across the bridge from Station Square. The historic Pittsburgh Inclines, the Gateway Clipper riverboats, and Just Ducky river tours are within walking distance of the Sheraton. 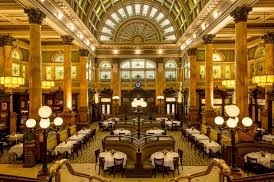 Above: the Grand Concourse restaurant.